Attention Gowalla users! There will be no more Items and Notes features for you. 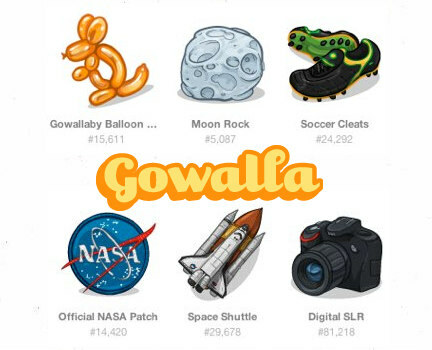 The hip but small location-based social network, Gowalla, announced last Thursday morning that they are shutting down two defining features to refocus on what seems to be working. “Items” and “Notes” will disappear, but the company said that they may return. In lieu of these features, Gowalla will release new specs soon which will encourage more exploration of the real world. “Items” is a well-designed virtual good that users collect and drop for each other at various places they check-in. “Notes,” on the other hand, allows users to annotate a space with text. But whatever the people behind Gowalla are up to, that remains to be seen. Here’s to hoping that this is not the songs that signals the end for the company. What's Ticking Inside iPhone 5?